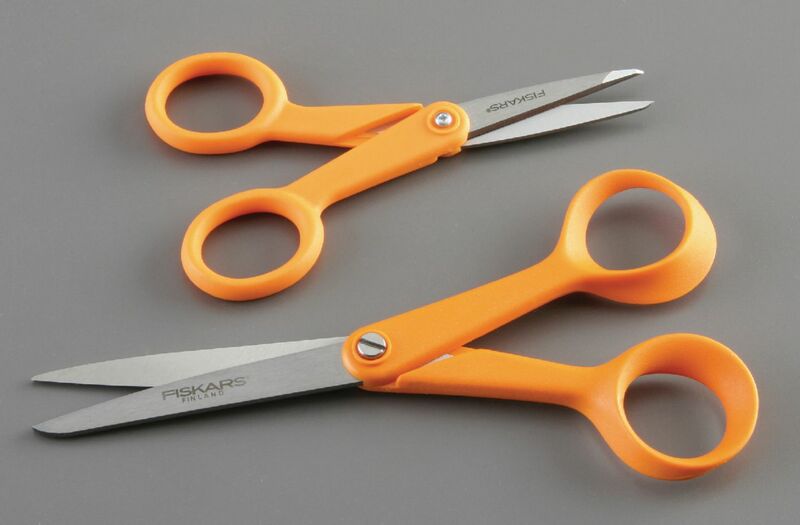 These high quality, brushed stainless steel scissors provide lightweight cutting ease in the laboratory or classroom. Blade edges are precision ground for years of accurate cutting service. 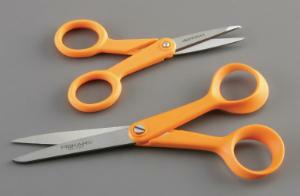 Durable plastic handles provide a comfortable grip for either the right or left hand.